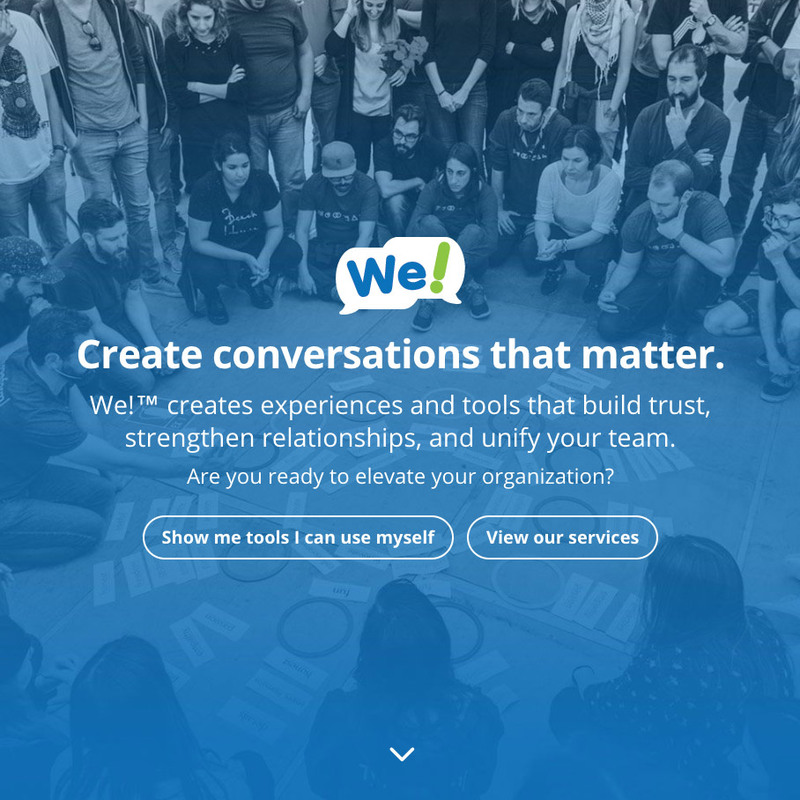 The team at We! initially contacted me for email marketing work, but it quickly became apparent that their existing website could benefit from a design and functionality makeover as well. Using the Divi theme, I created a custom site that would show their professionalism, dedication, and fun personality, while making it easier to purchase from their online store and get contacted by potential clients. Then I designed MailChimp templates and counseled We on how to craft an effective Welcome sequence. Their email list is now growing every day and educating customers and clients about how to be build effective teams. Lydia did a complete rebuild/redesign of our website. Within two days of the site being up, we got an inbound request from a client requesting a workshop and in two years of having an old site that had only ever happened once. It’s absolutely worth investing money in Lydia because it’s making a difference. I couldn’t have done it without her. — Chad Littlefield, Co-founder, CEO, We!